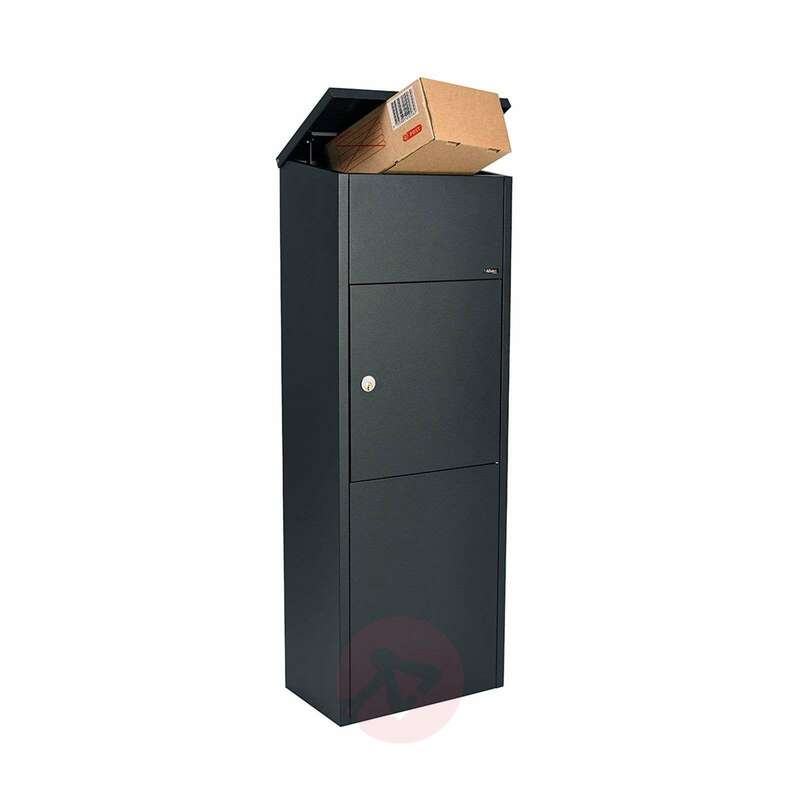 Linear and innovative, the 600S letter/parcel box is the right choice for your post. With its great height of 105 cm, the letter box offers plenty of space for parcels up to a size of 15.5 cm x 32 cm x 29 cm. Thanks to the robust body made of galvanised stainless steel, the letterbox can withstand any weather and always looks like it's new. The cleaning of the container is also minimal effort. When it comes to security locks, the Danish manufacturer Ruko certainly has the lead over others. This is why this lock is installed in the letterbox. 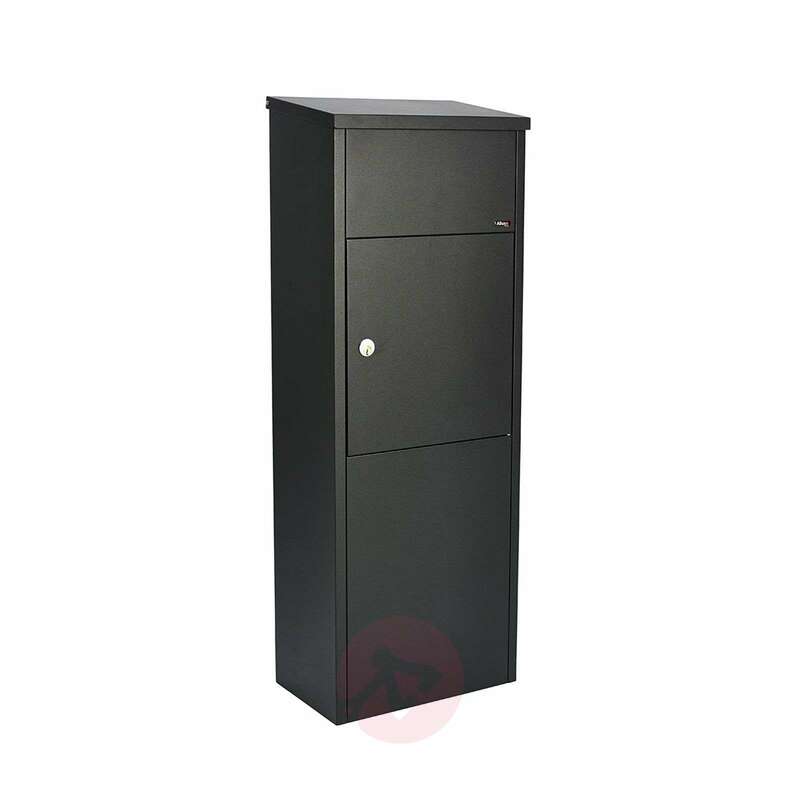 It means the post is always safe from unauthorized access. Yes, we recommend doing so, so that it doesn't fall forward. It does rest on the ground at the base however.